Gorillas are herbivorous apes that live in the forests of central Sub-Saharan Africa. The Gorilla genus is divided into two species, the eastern gorillas and the western gorilla, with 5 known subspecies. They are the largest living primates. Take a look below for 28 more interesting and fun facts about gorillas. 3. 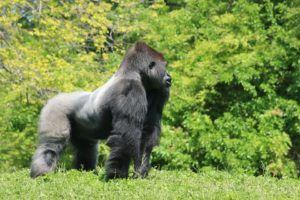 In North America, a lot of lowland gorillas die due to heart disease. That’s why the Cleveland Metro Park Zoo made them eat double the amount of leaves they initially ate, which led to them losing 65 pounds and finally being less likely to have heart disease. 4. On August 31, 1986, a gorilla name Jambo saved a 5 year old who fell unconscious after falling into the gorilla encampment. Jambo guarded the young boy against other gorillas by acting as a barrier between them and the child. 5. Mike Tyson once offered a zoo attendant $10,000 top open the cage of a bullying gorilla so that he could beat him up. His offered was declined. 6. Gorillas can use human birth control pills. 7. Chalicothere was an animal that was a crossbreed between a gorilla and a horse. 8. The only known albino gorilla is called Snowflake and he live sin the Barcelona Zoo. 9. 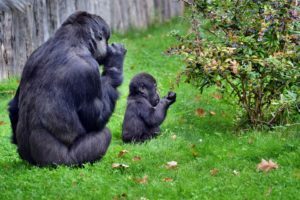 Gorilla are able to make songs and hum tunes during their mealtimes. 10. Koko the gorilla is believed to have mastered sign language. 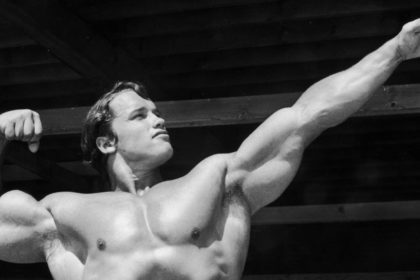 At one point, he even asked for a pet cat as a birthday gift, which it named “All Ball.” When the cat died in an accident, Koko expressed his grief through sign language. 11. There was a gorilla name Michael who learned sign language and then described what it was like to watch his mother be killed by poachers. 12. Gorillas have been documented for picking up frogs and petting them. 13. When a poacher’s snare killed one of the members of their group, two young gorillas went around their forest in Rwanda and destroyed all the traps they could find. 14. A Carthaginian explorer once came across gorillas and thought they were savage people and not animals. 15. 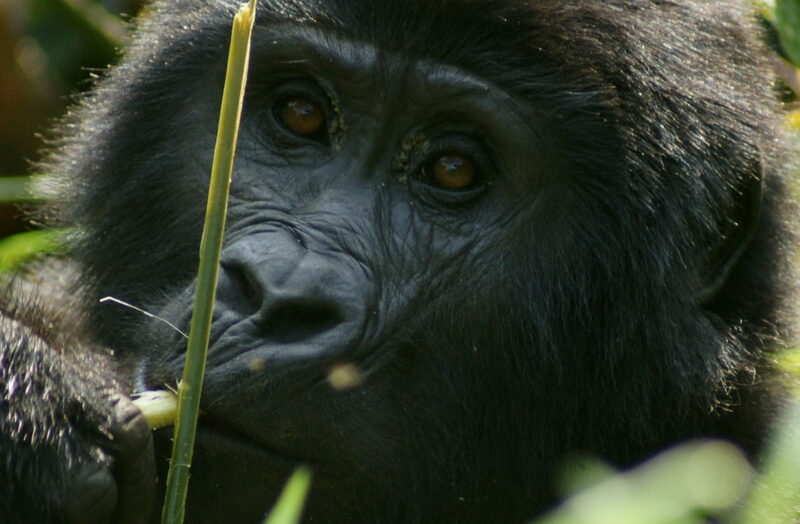 Between 2003 and 2005, the ebola virus killed 70% to 95% of the 20,000 gorillas in Congo d’Odzala national park. 16. When the alpha male in a gorilla troop dies, the troop separates and joins new groups. However, when a young male member challenges the leaders and wins to become the new alpha, the troop remains intact. 17. A and B antigens are present in a gorilla’s body. 18. Gorilla like fruits because they get an alcoholic smell from them. 19. Gorillas have large bellies because they have long intestines that are required for a plant based diet. 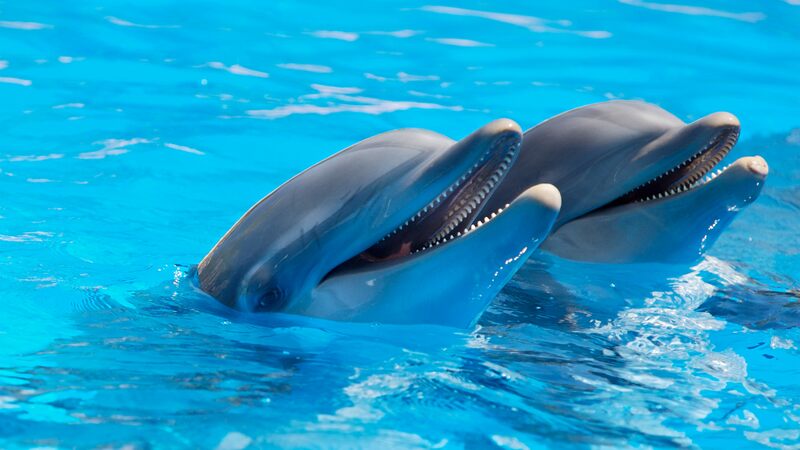 They’re able to eat up to 40 pounds of plants per day. 20. They build nests using leaves. Their nests can be found on the ground or on trees, but gorillas will never sleep in the same nest twice. They change nests in order to protect itself against predators like leopards and crocodiles. 21. Gorillas can mate any time during the year. A female gorilla is pregnant for 8.5 months and gives birth to one offspring. 22. Female gorillas are devoted mothers. They will carry their offspring in their arms even after they learn to walk. 23. Female gorillas reach sexual maturity between the ages of 10 and 12, while males reach sexual maturity between the ages of 11 and 13. 24. The average gorilla lives to be between 35 and 50 years old. 25. American physician and missionary Thomas Staughton Savage obtained the first specimens, which were the skull and bones, of a gorilla during his time in Liberia. 26. 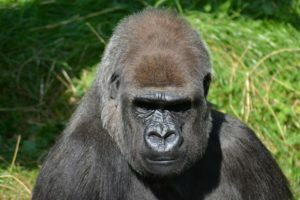 The first scientific description of a gorilla dates back to an article by Thomas Staughton Savage and the naturalist Jeffries Wyman in 1847 in Proceedings of the Boston Society of Natural History, where Troglodytes gorilla was described; Troglodytes gorilla is now known as the western gorilla. 27. Western lowland gorillas are believed to be one of the zoonotic origins of HIV/AIDS. The SIVgor Simian immunodeficiency virus that infects them is similar to a certain strain of HIV-1. 28. After World War II, George Schaller was one of the first researchers to go into the field and actually study primates. In 1959, he conducted a study on the mountain gorilla in the wild and published his work.